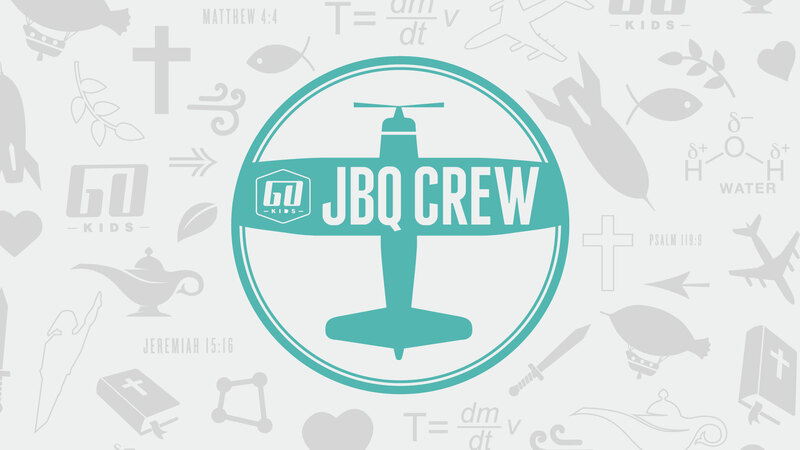 Junior Bible Quiz (JBQ) is an exciting ministry geared towards helping children memorize God’s Word. Not only will children’s IQ for God’s Word increase, but so will their love for it. Practices are held weekly at the Campus. The Discover League is an excellent way to experience Junior Bible Quiz in a fun, non-competitive environment. The Discover League meets on campus each week, but does not participate in traveling competitions outside of River Valley campuses. No registration required. Parents are encouraged to participate in the fun by helping their child study at home and coaching or assisting on campus. Registration not required. The Competitive League is registration-based and competes in District League Meets once a month. Parents are encouraged to participate in the fun by helping their child study at home, coaching or assisting on campus, and volunteering in monthly District League Meets as requested. Registration required. For complete details, please contact your Campus Go Kids Staff. Is your child interested in the JBQ Discover League for the 2018/2019 season? Check out your campus-specific information by clicking on your campus below! Register for Competitive JBQ by selecting your campus below!